Marbella is a world leader in tourism thanks to its endogenous factors, such as unique geographical location allowing exceptional climate and, therefore, a landscape with vegetation unparalleled in the entire Mediterranean basin. This very position has favored the formation of countless beaches and geological formations which make Marbella an ideal destination and which were generated in only a few locations in some continents. There are also a number of additional elements that have undoubtedly made Marbella the desired destination for thousands of people around the world to live in, in some cases, and others, for their holidays. Tourist destinations like Puerto Banus, housing other tourist attractions like sailing, the classic sun and sand, luxury shopping, cuisine, residences… make Marbella a role model worldwide. 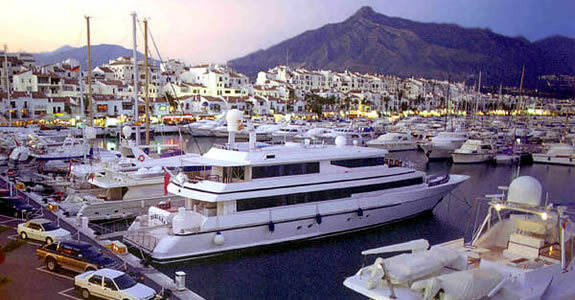 AcoBanús emerged in 2009, when businessmen and merchants of Puerto Banus came together to form an association in order to promote and preserve the public space of Puerto Banus as a convivial place for tourism and population, in which all people can develop their leisure, social and recreational activities. 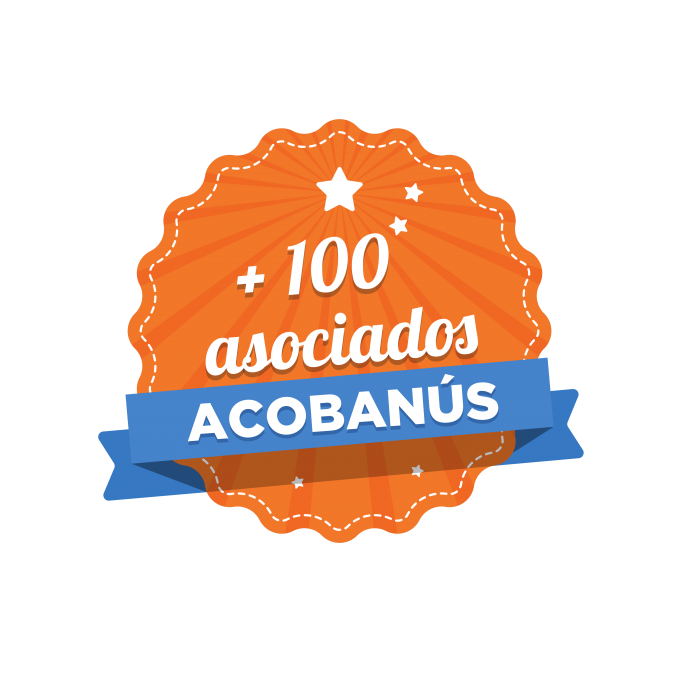 AcoBanús is responsible for ensuring the proper implementation of this goal, the development of new initiatives, and monitoring of aesthetics, maintenance, care, design, etc. of Puerto Banus, for the maintenance and development of quality standards of service to the tourist, respect for the environment, for the development of solidarity initiatives, etc. The association of traders, businessmen and professionals from Puerto Banús has reached an agreement with the prestigious magazine of the Costa del Sol LookOut Magazine. The magazine and its website (www.lookoutmagazine.es) takes place in the relevant promotion to raise awareness of the diverse range of businesses, shops, restaurants, etc. .. located in Puerto Banus, and the publication will informate about the actions. In order to ensure the quality of tourist infrastructure and Puerto Banus, born Acobanus, business association of Puerto Banus. ↑ © Copyright 2017 AcoBanús. All Rights Reserved.